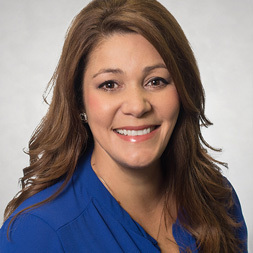 With more than 20 years of experience, Mortgage Loan Originator Lesley Holroyd matches buyers with the loans that can help them realize their homeownership dreams. And she is here to help you do the same. Her realtors say “she’s an exceptional and trusted mortgage partner”. 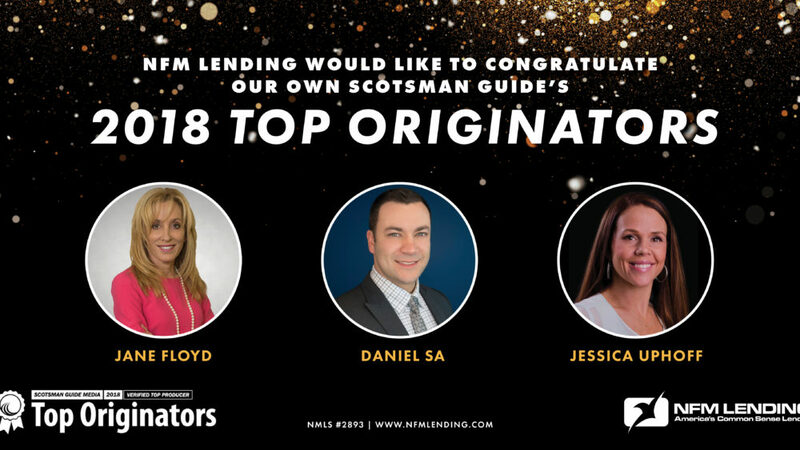 Lesley has worked with more than 2,000 families throughout the Tampa Bay Area, and her lending expertise and knowledge has earned her numerous customer service awards and nominations. She graduated from Florida State University with a Bachelor’s degree in business, sales management, and marketing. Born in Glendale, California, and raised in Bradenton, Florida, Lesley now resides in Westchase, a suburb of Tampa, with her husband and two daughters. She is a proud supporter, board member, and volunteer of Assure Women’s Center a high risk pregnancy center in Tampa’s “suitcase city”. Lesley, who is fluent in Spanish, is active with martial arts, traveling, and a regular Disney theme park visitor with her family. "Lesley was always there for me throughout my 1.5y home search journey. Whether it was questions about personal insurance, or working with the HOA management company to obtain necessary documents, Lesley was willing to help. Lesley provided clear and concise instructions throughout the mortgage application process and went above and beyond her responsibilities as an originator. 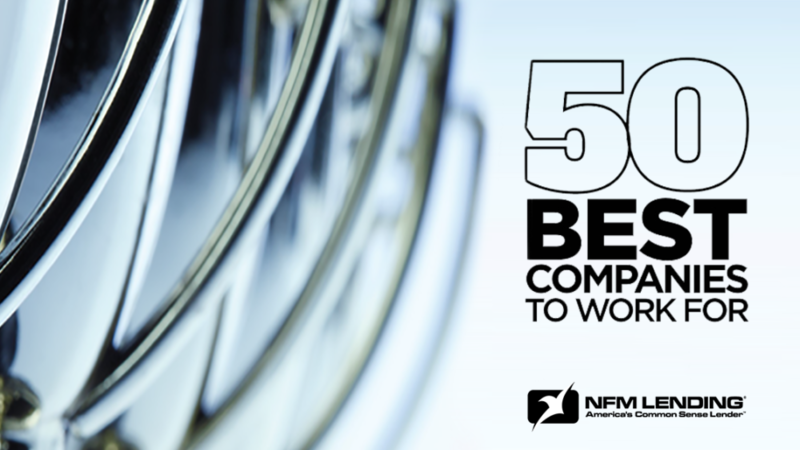 I would choose NFM lending again just to work with Lesley." 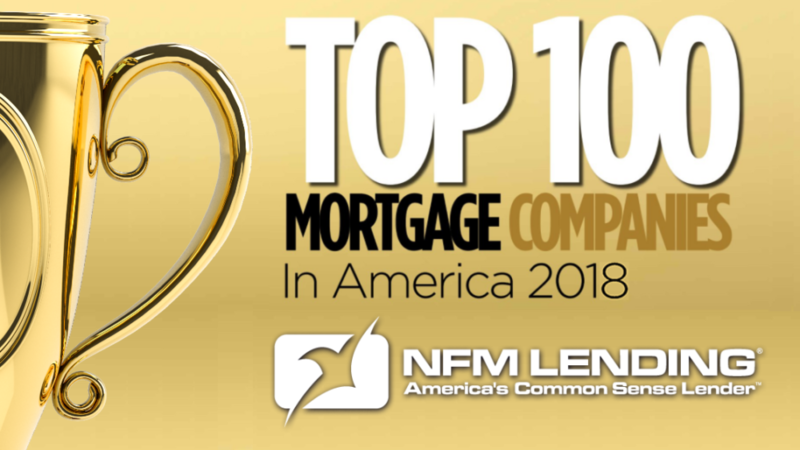 "The Team at NFM Lending made the process stress free for me. They are top-notch professionals to work with. " "Prompt availability, great communication and prompt responses." "No comments at this time." "It was an absolute pleasure. Was there to help start to finish and helped answer every question I had. " "Lesley was able to answer and address all our questions and concerns. She was prompt in returning messages and voicemails. Also found Kelly to be extremely helpful while interacting with her. LFM made our home financial needs quick and efficient. Thankx"
Ready to get started or have any loan questions? 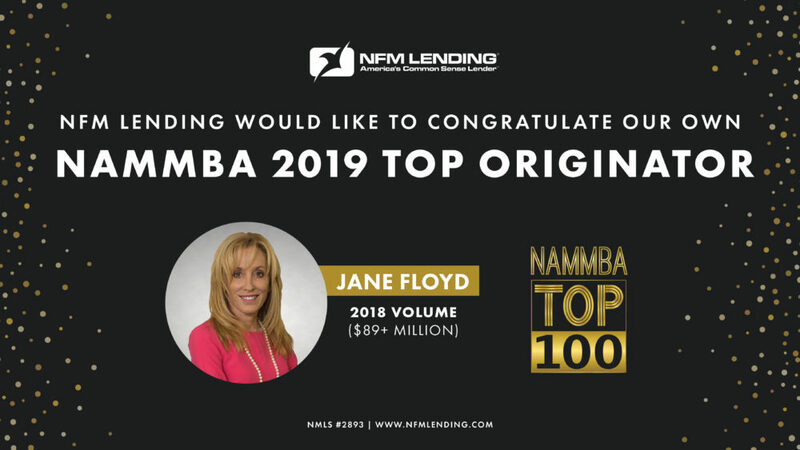 Contact me at 813-961-3900 or lholroyd@nfmlending.com or submit the form below and I will call you.